The price quoted was the price we paid. The work was finished in two days instead of 3-5. Jason took the time to walk us through every step of the process, shared his expert knowledge of the product, warranty, etc. The install team also did a phenomenal job! They were quick, courteous and everything was cleaned up by the end of the project, which only took 2 days! They took the time to walk our property to find every nail and piece of material which may have fallen during the install. Unparalleled service; highly recommend! I had 2 different projects for Matt and his crew. 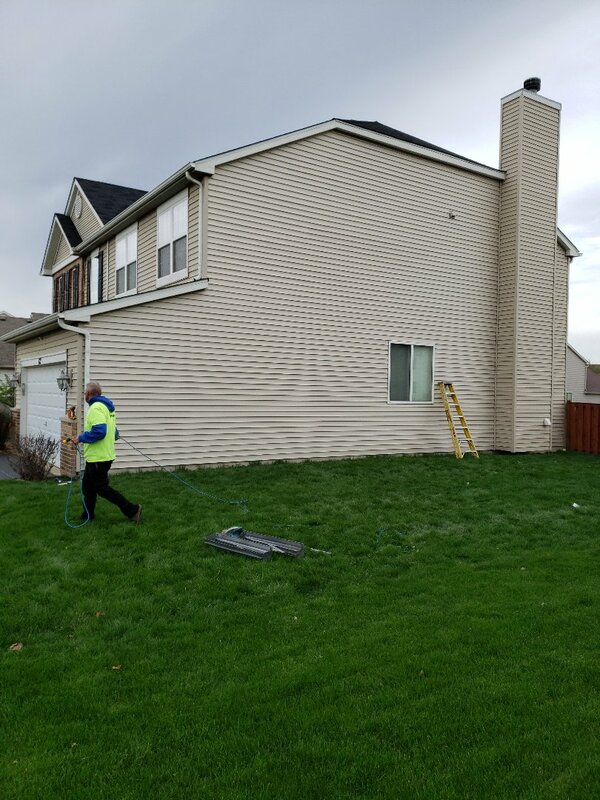 A deck resurface and partial siding replacement. They completed each one on time and on my crazy schedule. The deck looks great and I wish I could have afforded to do my whole house in the new siding cuz it looks so good. We had storm damage, and Extreme Exteriors was recommended to us by the insurance company. Not only was their bid the lowest, they took to time to work closely with the insurance company so nothing was missed. The quality of work was top notch, I would recommend these guys to everyone. Thank you Extreme Exteriors Team, we will see you next year. The service was better then expected. All of the big and little things were done well first time. Sales and office help were smart and friendly. Clean up was exceptional. We are repeat Customers. 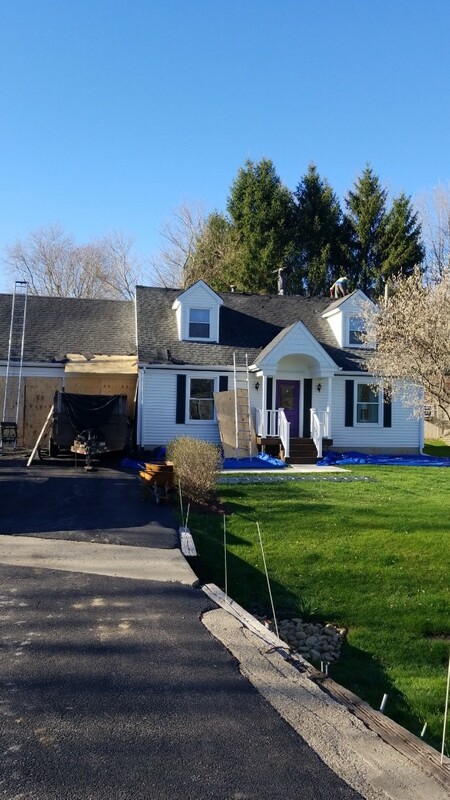 Extreme did a tear-off and new roof two years ago - excellent work,fine coordination with us, and complete clean-up. Now, we are replacing a power roof vent and have again turned to Extreme..